In an effort to accomplish this in the most efficient way possible, I have compiled a list of must-know fun facts about introverts! 1. Introverts feel fatigued by socializing, and energized by alone time. Therefore, they require alone time in order to recharge. 2. We are not assholes. Of course, we want to be your friend. We just never want to see you or talk to you ever. 3. It doesn't matter if the social experience is a positive or negative one, it will still drain us. It doesn't mean we didn't enjoy ourselves or that we don't like you. 4. Introverts require a minimum 3 day recharging process before you can attempt to invite them out for something again. LOL okay maybe not really, but pretty close. It's more like 3 weeks. 5. 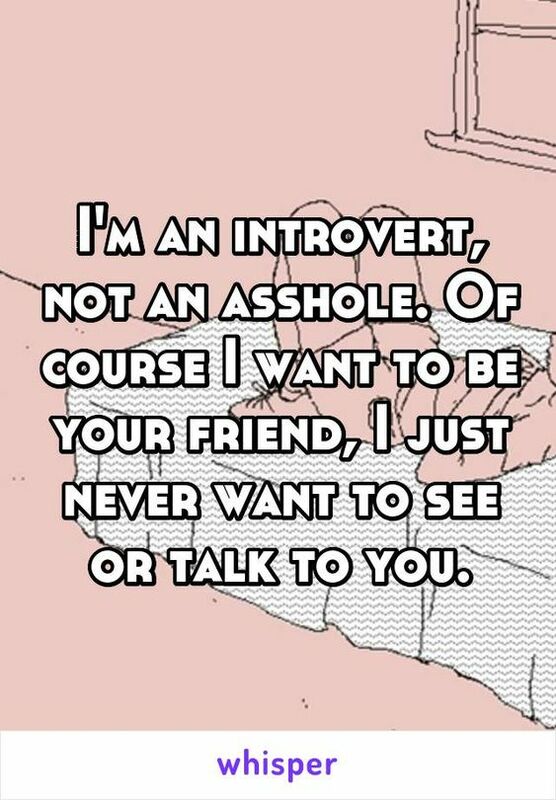 Being introverted doesn't mean that I am anti-social. I am still friendly and I still like people. 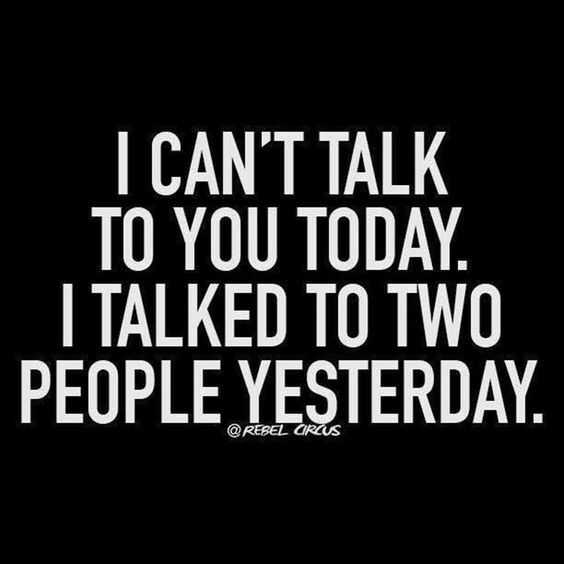 I can even like socializing, especially one-on-one, but it has to be in small doses. 6. Being introverted doesn't mean that I have social anxiety or that I am shy. In fact, you can be quite good at socializing, but still feel drained by it. 7. Introverts are often misunderstood by their friends, because most of their friends are probably extroverts. 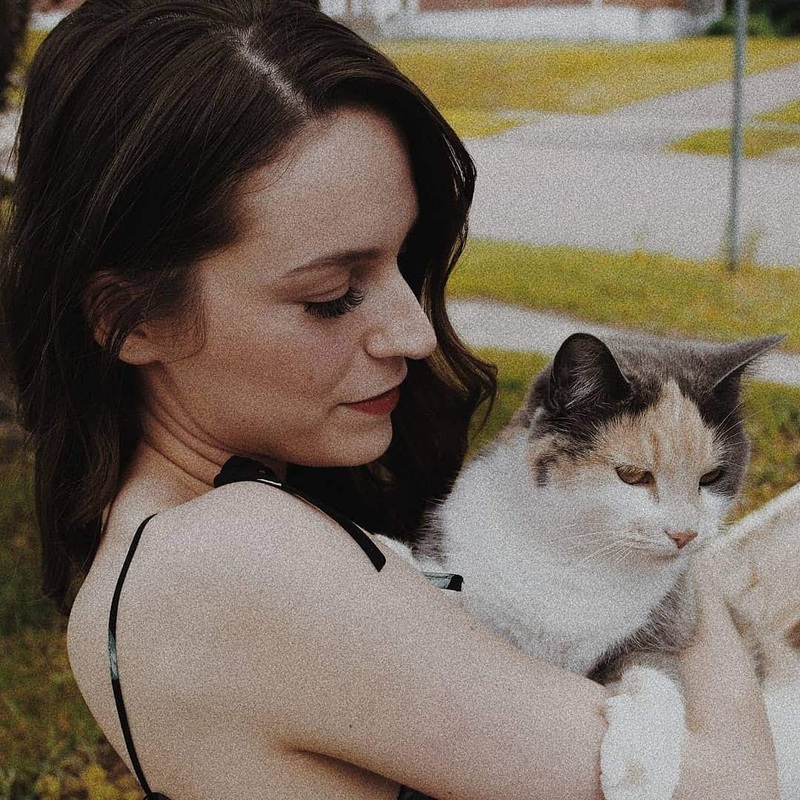 Introverts are less likely to "reach out" to others, so a lot of the time we end up building friendships with whichever friendly extrovert happens to come along and decide to adopt us. 8. Introverts are more likely to practice deep internal reflection, which makes them great conversationalists. 9. Introverts tend to make really great public speakers! Being on the stage is not the problem. It's being in the crowd we have a problem with. 10. 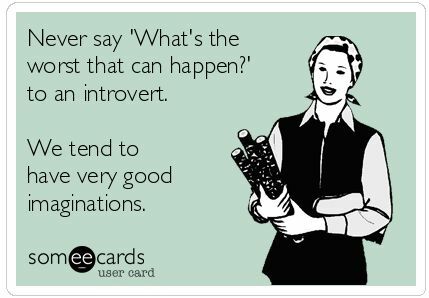 Introverts are usually very creative. All that internal reflection requires a creative outlet! Anyway, that's what I've got for today. Hopefully it was informative or helpful in some way. 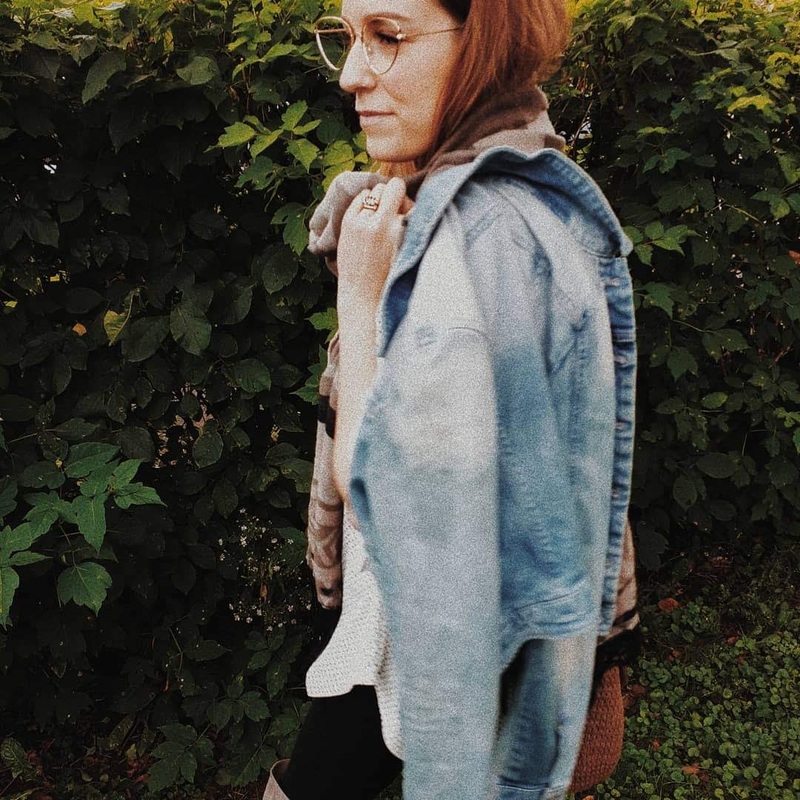 "When I'm not writing, I can be found snuggling with my cats and my husband, eating ice cream, and just generally navigating an ordinary world where no one knows what a brilliant writer I am one day going to most-probably be. Er, well, hopefully." My Marriage is on the Rocks?